The International Downtown Association is a constant source of career opportunities related to community revitalization worldwide. As a result, their job openings page is listed here in REVITALIZATION on an ongoing basis. 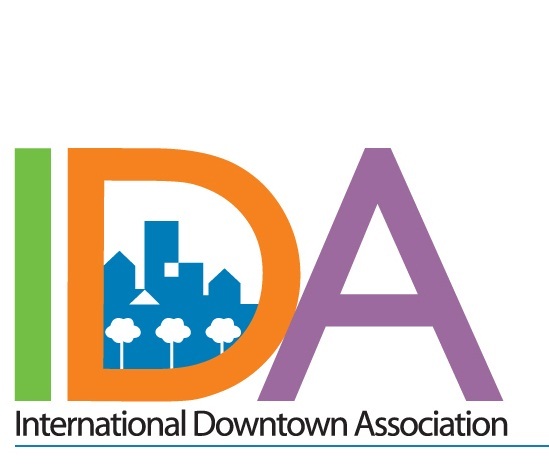 The International Downtown Association connects diverse practitioners who transform cities into healthy and vibrant urban places. For decades urban place management leaders and IDA members have been undertaking the hard work of city building: waking up each day, thinking about how to improve their piece of the city, activate a space, fill a vacancy, and make a neighborhood more livable. It’s time for the wizard to come out from behind the curtain and show the world we are an industry that can solve 21st century challenges. City building is synonymous with professional urban space management. In 2016, we launched the next era of IDA: an organization built upon the diversity and strength of our members, and our passion for city building. See current job openings on IDA website.